In this session, you will learn about cutting edge, innovative approaches on how the application of drones and virtual reality can accelerate improvement efforts globally. I am thrilled to show you how we are using this technology to help with global standardization and sharing of best practices. 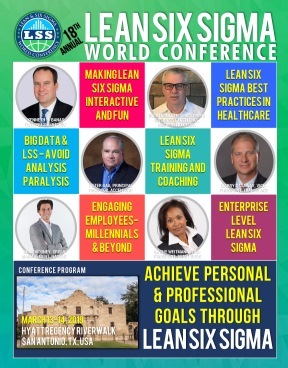 We will review actual examples and results from this cutting edge approach to Lean Six Sigma Continuous Improvement.